UFO SIGHTINGS DAILY: UFOs Watching SpaceX Falcon 9 Rocket Launch And Landing, Jan 2017, UFO Sighting News. 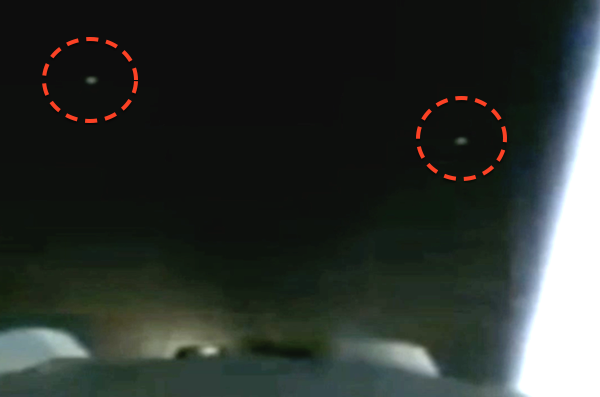 UFOs Watching SpaceX Falcon 9 Rocket Launch And Landing, Jan 2017, UFO Sighting News. I wanted to see the Space X rocket launch and land over the ocean, and this is the most recent video of it happening, but as the rocket entered a low orbit, several glowing UFOs were seen from behind...watching. 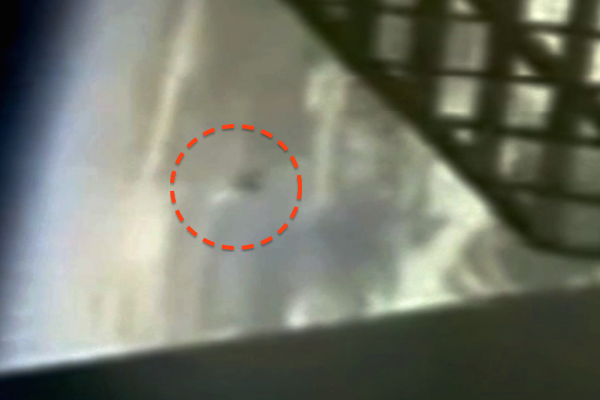 Then a few seconds later a larger UFO is seen in the clouds on the right side of the screen. Such rocket launches and landings are historical and technological marvels in human history. Its no wonder they are watching this event so closely.